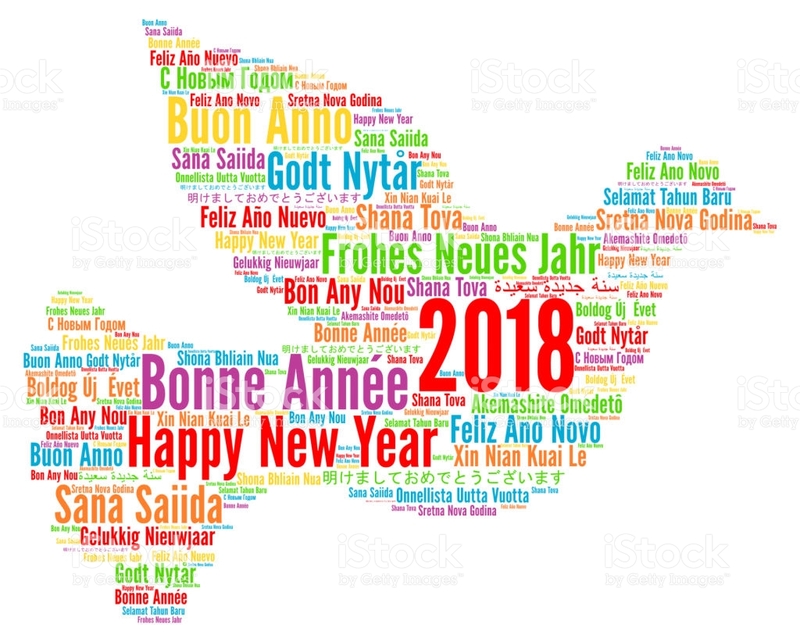 Happy New Year 2018 From District Deeds!!! District Deeds thanks all of our readers around the world for your support in 2017 and we wish you only the best in 2018! May 2018 be filled with happiness and bring to fruition all of your hopes and dreams!